The Union said the decision was taken following the prolonged disagreement between the federal government, ASUU and ASUP, adding that the students’ constituency contains the largest percentage of voters. 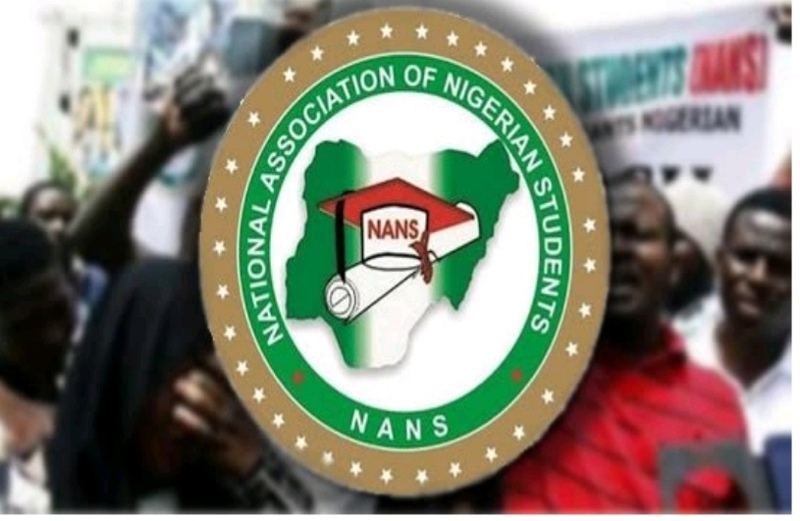 The union, therefore, urged Nigerian students to reject any election conducted in the country as long as ASUU strike continues. “It appears that the gains recorded in the last few weeks has been eroded by the consistent shut down of our schools and barely 12days to the commencement of the general elections. It is instructive to note that the students’ constituency constitutes the largest votes segment, registered voters with 22.3 million as released by INEC. “These continuous strike actions by both ASUU and ASUP has not only brought increased pain on students and parents, it is now seen by us as a deliberate ploy to disenfranchise our members, especially those who are registered within their school environments. “Consequently Nigerian students have decided to take their destinies in their hands, enough of politics being played with our future. We wish to inform the general public that Nigerian students would resist any election conducted in any part of the country should campuses be shut till election date.